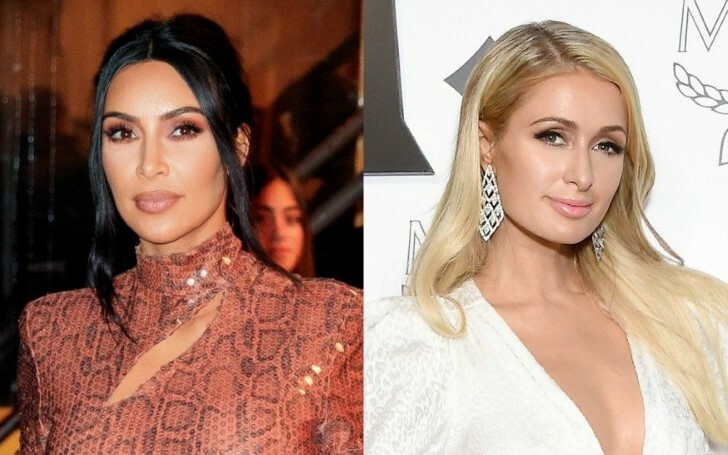 Birthday party rekindles the friendship of Paris Hilton and Kim Kardashian. 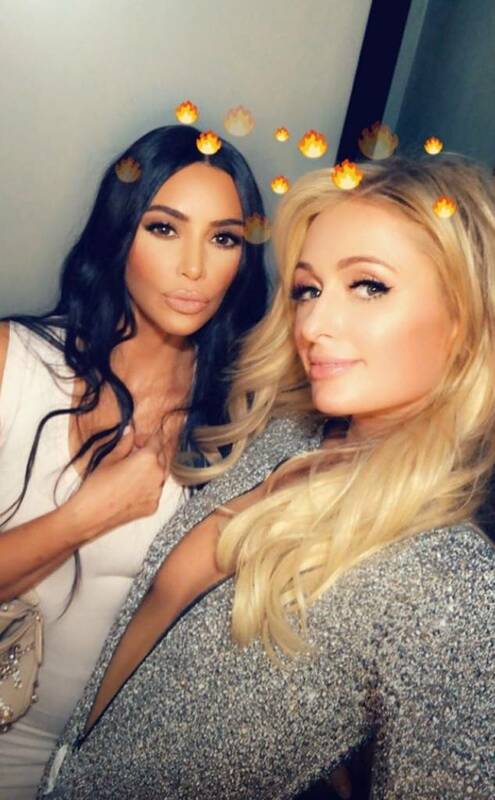 The long-term on and off friends, Kim Kardashian, and Paris Hilton partied together on Saturday night. The two rekindled their friendship at Paris' belated 38th birthday party that coincided with St. Patrick's Day. Kourtney Kardashian, Kim's sister, also joined the party later on. Kim took to her Instagram to share Stories in the form of videos letting her followers in on the blast she was having with her longterm friend. One of the stories had Paris wearing a plunging sparkling silver catsuit with a stunning pose alongside the bottom of a fancy staircase. "Happy birthday Paris, even though your birthday was month ago,"
The two are childhood friends and appeared to the best of friends in the early 2000s. As a matter of fact, Kim helped Paris rearrange her closet on the Paris' in an acclaimed episode of the reality show, The Simple Life. The two then called quits on their friendship several years later, then eventually walked down the path of friendship together again. The pair reunited again at Kris Jenner's annual Christmas Eve party back in 2016. Paris was among the few attendees of the Kardashian family's most recent holiday bash. The event took place at Kim and husband Kanye West's home. In addition, Paris dressed up as a 'Kim Clone' in ads to promote Kanye's Yeezy Season 6. For more steamy revelations tune in to Keeping Up With the Kardashians as its new season is set to premiere on Sunday, March 31 at 9/8c only on E!